 I have over 25 years experience in commercial, property, dispute resolution and insolvency. I believe in using this broad experience to map out legal strategies and commercial solutions that meet my client’s business objectives and overcome their unique challenges. My wide-ranging experience has helped clients forge a pathway through complex regulatory challenges in a number of significant commercial and industrial property transactions including an infrastructure project worth over one billion dollars. I have also advised on retail and commercial developments including shopping centres, and industrial and commercial complexes. 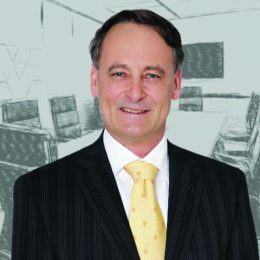 I have created dispute resolution strategies in partnership with my clients for a range of commercial situations including contractual disputes, debt recoveries, agency disputes and disputes concerning mining tenements. I have conducted major Supreme and Federal Court actions, eg. competition and consumer law matters, and have expertise in winding up companies including members’ voluntary, court compulsory and provisional liquidations. By accessing my experience, clients can be better informed when navigating through these often stressful situations. I advise private and public sector clients including SMEs, government owned corporations, superannuation funds, property managers and trusts, and financial institutions. My clients also include a number of entrepreneurs, franchising chains and property developers. I hold a Bachelor of Commerce and a Bachelor of Laws (Hons) from the University of Queensland.